One thing I have learned in the internet marketing industry is that no two clients are alike. They all have different levels of expectations. Some of them engage us to do all the services found in our SMART PLAN and walk away. Some others understand that we are the pro’s but want to help out in any way they can. This article has been written specifically for those that want to know simple things they can do to help their own SEO efforts. There are really 2 distinctly different areas that you can choose to tackle. The first one is ‘On Page’ or things you can do on your actual website itself. The second area is ‘Off Page’. These are the things you can do to promote your company on other web sites. Here is the key concept that you should understand. To get either search engines or people to visit your website you have to have something compelling that attracts them. For search engines what compels them is ‘content’. After all, search engines are not people. All they want to do is deliver the best content available to the person doing a search on their engine. So lets get started on creating some ideas for you. For most people when asked to update content on their site the common reply is, "What do I write about?" and "I don’t have the time". The world has quickly transitioned from a very private one to a very public one. Information is king. Since there now is such an economic benefit to information it has become increasingly important to recognize that information is your web site’s currency. The buzzword for updating content on your website is a blog. But whether you use a blog or a CMS the real important thing is having content updated regularly to your website. 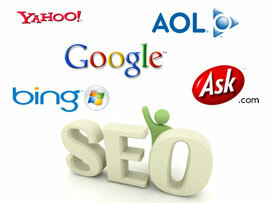 This will get the search engines indexing your site more often and will get people visiting often. Remember – there are many things going on at your company that you likely take for granted. Even if you feel it is not newsworthy — what is the harm in chronicling news and events at your company? It is just another way to get your company noticed! It is always great to look at your Google Analytics or stats package and notice a great deal of new visitors. But do you ever think about the things that you can do to keep visitors returning? After all, building a loyal following to your website with lots of returning visitors is the way to ensure. Although this does not help in your SEO rankings, it is responsible for getting visitors coming back to your site. If you update content regularly on a blog or news section implement feedburner so people can subscribe to receive updates in their email. Allow visitors to easily share your site with others by adding things like, send to a friend, share functions etc. We like this tool a lot! AddThis! Something going on at your company? Write anything that is newsworthy into a Press Release and begin posting on free (or even paid) press release sites. Search engines love this, people love to use this as a tool to learn – so why not? Here is a blog that lists more than 20 free press release sites! Add your site to directories. Be careful that you are adding to relevant sites that actually help the visitor and not sites that look overly burdened with outbound links. Contribute articles on article or informational based web sites. Find blogs in related industries and make comments. Participate in Social Media. Read this Social Media article for a much more thorough description how to get involved. One rule of thumb. It is important when promoting your site that you keep in mind that you are providing helpful information. 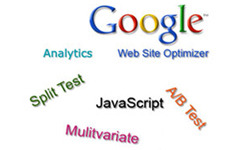 Doing anything that is not helpful is not good for your the visitor and therefore not good for search engines. So there you have it. Have time on your hands? All of the things listed on this site will do nothing but help your online reputation. This article reminds me that just building a website is not enough for SEO but proper maintenance afterward by providing valuable content, feeds, bookmark etc. Thanks DJ. Great article ! 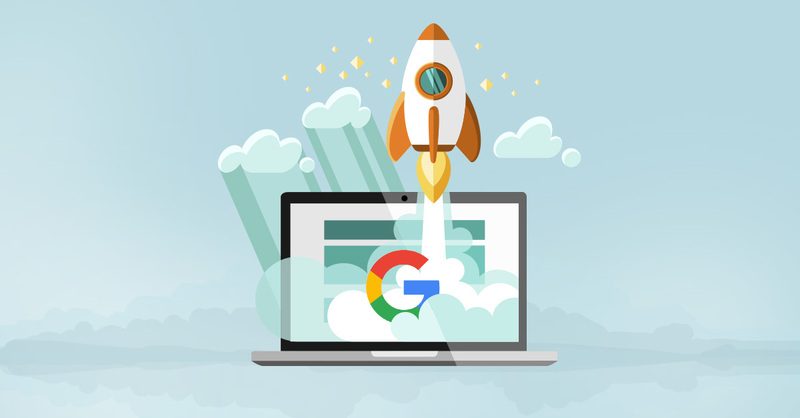 The lifeblood of every online business is traffic and every webmaster knows the unstoppable source of traffic is natural, organic search engine traffic. 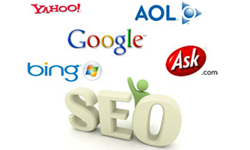 For sure the natural SEO ways can make a huge boost to your website’s ranking in SERP.